Registered users will be invited to try ad-free content on catch-up service, which has been given a brand makeover. Channel 4 is trialling an ad-free version of its catch-up service All 4 as part of a refresh of the service. All 4 + is a subscription service that runs commissioned content without ads, the broadcaster said today. The move comes a day after ITV and the BBC revealed their joint subscription streaming venture BritBox would be launching in the second half of this year. ITV is separately looking to improve its own video-on-demand service, ITV Hub, to meet increased viewer demand for catch-up TV services and fierce competition from Netflix and Amazon. All 4 + was launched as a small-scale test in late 2018 and is now being offered as a trial to registered users. Channel 4 said it will study the trial to make decisions about a wider roll-out of All 4 + in the coming months. Richard Davidson-Houston, head of All 4, said: "We’re innovating on all fronts. The classy new visual identity will help Channel 4 to stay front of mind in video-on-demand and the scaling up of the All 4 + trial shows that we're getting serious about a paid upgrade to the free service." Channel 4 has also refreshed the All 4 brand. 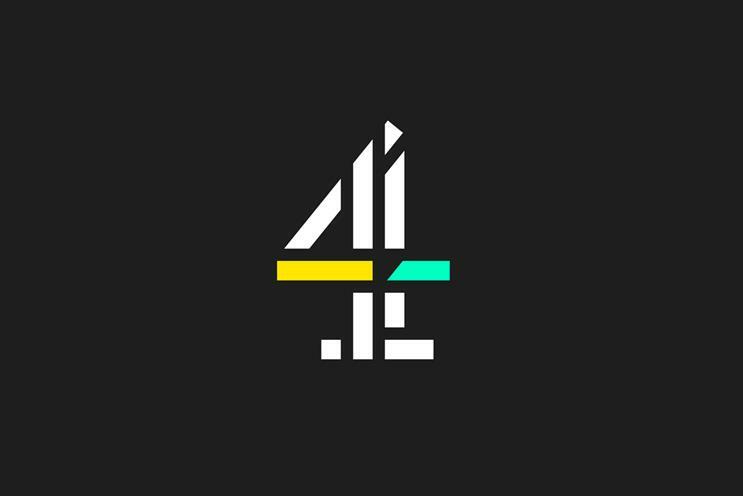 There is a new logo, created by its in-house creative agency 4Creative and branding shop DixonBaxi, that is a 2D version of the classic Channel 4 logo but with a streaming bar at its core. 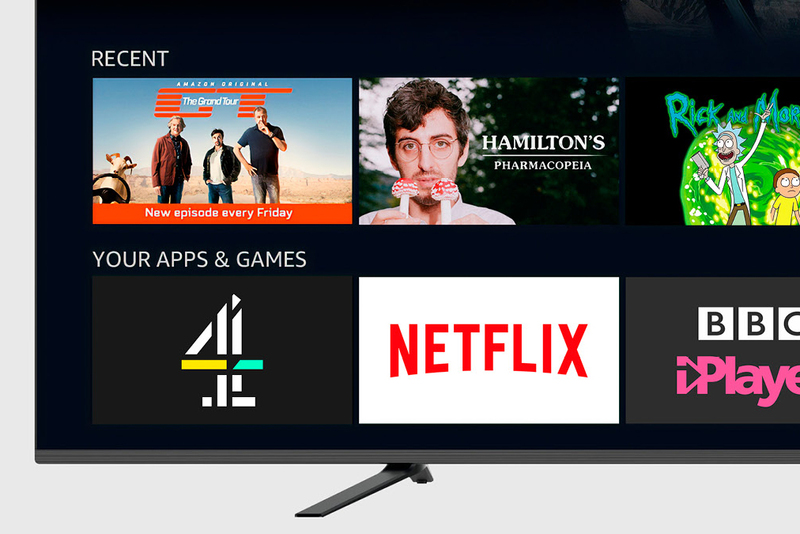 The rebrand will be rolled out across the whole of All 4, including promotional trails, social media and video-on-demand across mobile, TV and desktop. Alice Tonge, head of 4Creative, added: "Our aim was to develop a more refined approach to branding for All 4, reflecting the improved product, which has become easier to navigate. The new All 4 branding is purposefully minimal, confident and sophisticated, providing us with a flexible toolkit that will bring freshness and energy to All 4. "It is the final piece of the bigger portfolio rebrand that happened at the end of last year as part of the strategy to align all our brands around the master brand."